Closet envy. We all have it. That moment when you’re watching the Kardashians and one of the scenes is in Kim’s walk-in closet and everything is super organized and there’s even a chaise for K.K. to sit on and admire her clothing before making her selection for the day. How can you not want that? Although I might never reach a point in my life when I have a gigantic closet the size of my current NYC apartment, there’s no reason why I can’t strive to keep my regular-sized closet organized. In fact, I deserve to keep it as tidy as possible, and my clothes and accessories deserve it too. 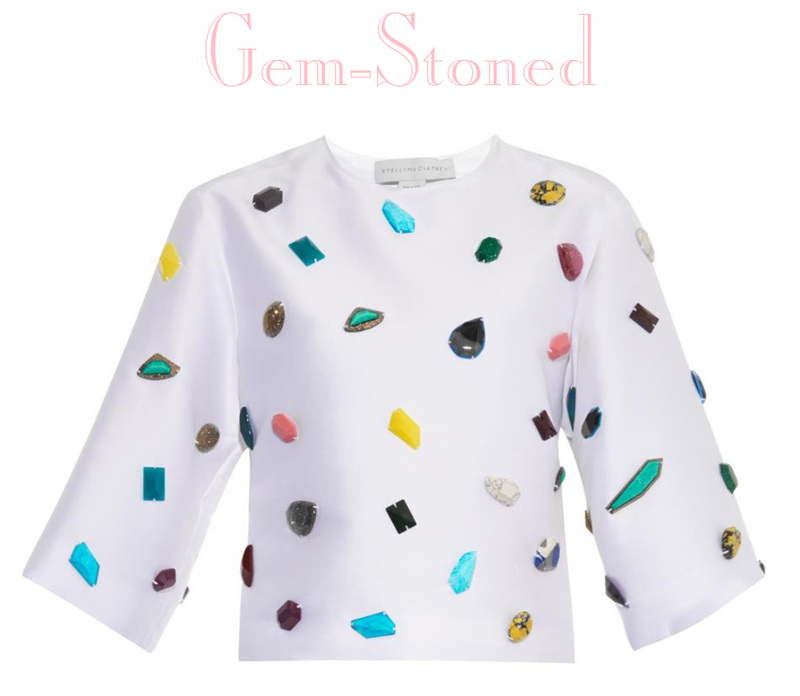 That’s why I reorganize my closet twice a year, once in the fall, when I have to switch from leather jackets to parkas, and once in the springtime, when lightweight cashmere replaces my chunky cable-knit sweaters. Keep reading for a step-by-step guide to organizing your closet. And please let me know how it goes! Above, makeup brushes by Altair Beauty. I’m all about fancy makeup brushes but who says they have to be boring? Makeup is meant to be fun so the accessories that go with it should be fun too. 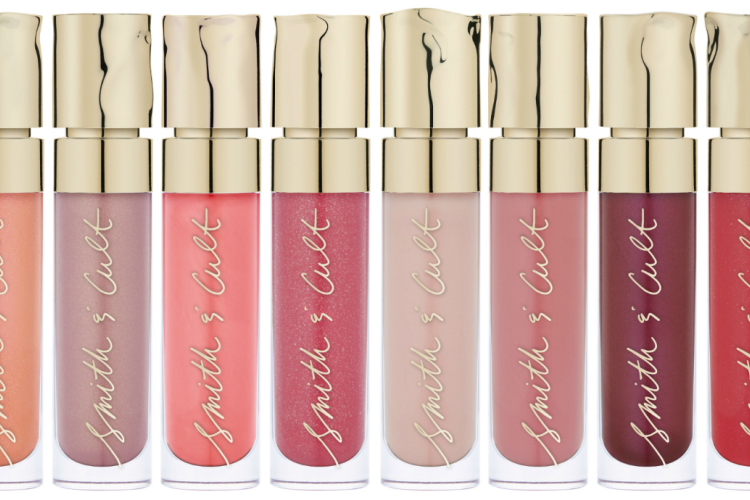 Smith and Cult has just released a new line of lip lacquers! Great news for those of us who prefer paraben-free lip glosses, which also happen to be gluten-free and vegan too. The line of glosses is made up of ultra-feminine, easy-to-wear shades of pink, plum, and red and come in names that are as equally enticing–High Speed Sonnet, Her Name Bubbles, The Lovers, and The Queen Is Dead are just a few. Smith & Cult founder (a.k.a. Hard Candy co-founder) Dineh Mohajer called her line of lacquers The Shining, after Stanley Kubrick’s film, telling Nylon the name “seemed perfectly fitting, since it captured the objectives of the collection: To be shockingly shiny and scary addictive.” Prepare to be hooked. 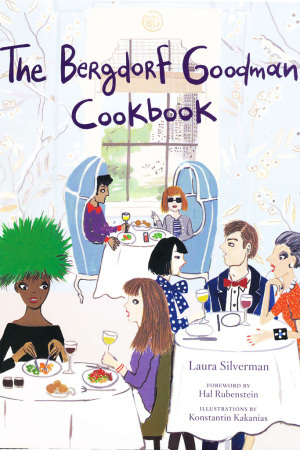 The Bergdorf Goodman Cookbook is Here! Bergdorfs has always been part of my weekend routine. I grew up on 57th Street so I would always stop in there with at least one of my sisters and mom, to run any errands, get our hair done at John Barrett, or just go to BG restaurant for lunch or high tea. When I was younger, the menu at the restaurant scared me. It was filled with things like leafy greens and chicken curry salad and, to be safe, I always stuck to the same order: a plate of deviled eggs and a Shirley Temple. As years passed the restaurant moved to a new and improved spot on the 7th floor, overlooking Central Park. And as the restaurant space changed, so did I. More and more, I began to relish in the sumptuousness of items like Maine lobster bisque and jumbo lump crab sandwiches on brioche rolls–offerings that are equally as decadent as the Chanel bags or Manolos a few floors below. Now, at the end of a work day, I sometimes meet my mom at BG Restaurant for some us time. We’ll sit back in BG’s opulent blue, cocoon-like thrones sipping glasses of rosé and reflecting on life, and I will be reminded of the real reason why BG Restaurant is so special to me. 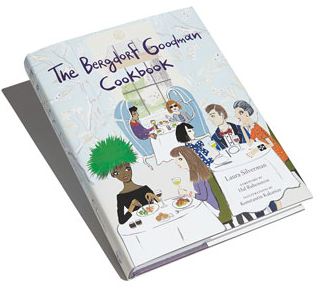 For me, The Bergdorf Goodman Cookbook offers a set of memory-invoking recipes that I will cherish for years to come. 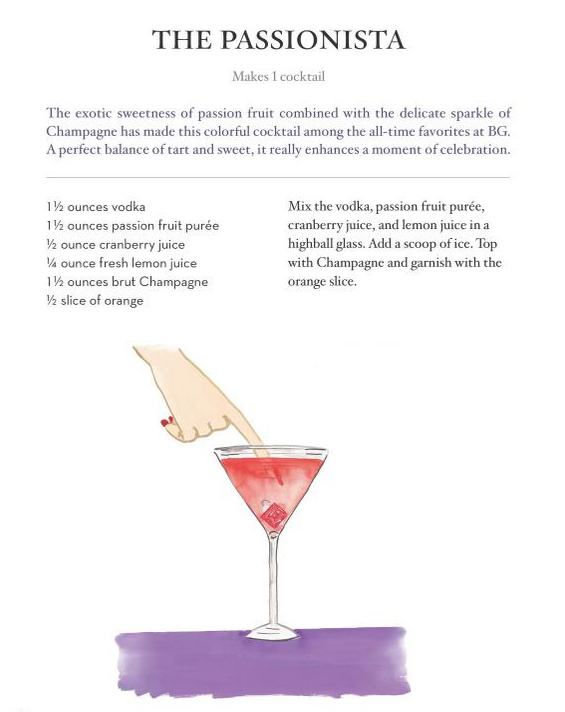 A pink cocktail recipe from The Bergdorf Goodman Cookbook, available now on Amazon. It all started with Laurel Pantin’s video for Look TV’s “A Stylish Life.” The opening scene shows Lucky magazine’s former fashion market editor sitting on her UES stoop, sharing the spotlight with her Mansur Gavriel bucket bag. After that, the purse quickly became the Holy Grail of bucket bags, coveted for its minimalist style, simple silhouette, versatility, and reasonable price. 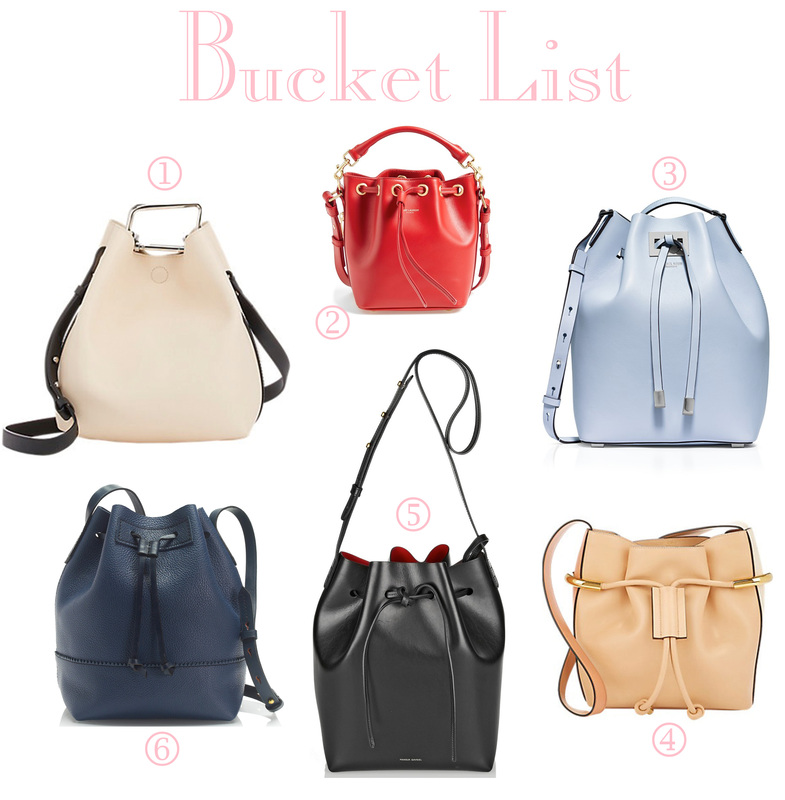 We’re not all so fortunate to have a Mansur Gavriel, but lucky for us the whole fashion world has hopped on the bucket bag bandwagon. Mansur Gavriel Bucket Bag in classic black with red lining, $495. Sold out everywhere!